Content optimization improves the visibility of a web page and website. 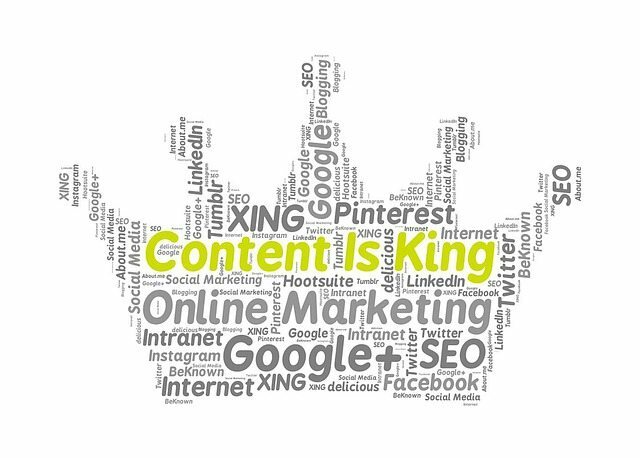 When it comes to SEO and ranking for keywords, you’ve heard the saying “content is king” and it’s true. 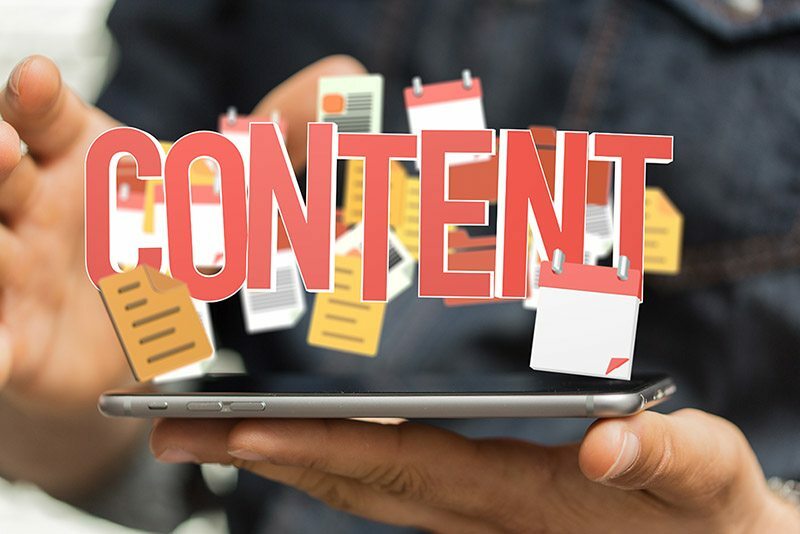 However, unless you're implementing a good content optimization strategy, your content may just be content and not showing up on search engines. So what the heck is content optimization? Well, broken down, it's making your website's pages and blog posts more attractive to search engines. Good content optimization influences your websites ability to rank organically. According to Moz, “The content of a page is what makes it worthy of a search result position.” And while the days of “keyword stuffing”, where you could simply add your focus keyword to every other sentence, are long gone, content optimization (including keywords) is still an integral part of search engine ranking. You can’t rank for keywords that you don’t use. Good content optimization will improve your website’s visibility, which leads to better quality traffic and conversion rates. Creating content takes time and can be costly if you’re paying to have it written. If you’re not taking advantage of all the ways to optimize your content, you’re missing opportunities to increase your ranking for your focus keywords. Alt tags should describe what the image is of. If appropriate, add your keyword(s). Here is a great article from Yoast on image optimization. 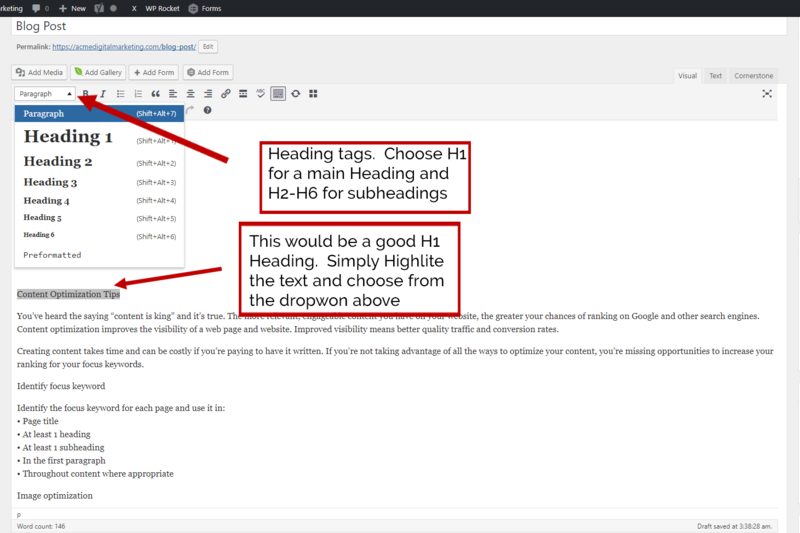 Use the focus keyword at the beginning of the title tag and meta description. Wherever appropriate, link to other pages and posts within your website. The longer people spend on your site, the greater the chances of conversion. Linking to outside sources provides credibility. If you notify the website you are linking to, they may offer to link back to your website. While you don’t want to miss the opportunities to identify and highlight your focus keyword, you don’t want to over do it. Use the focus keyword you’ve identified for the page, but use it where appropriate and in key places. The key is for your content to be engageable and shareable and for your focus keyword to be findable by search engines. The best approach to ranking organically is to always write for people and not search engines. This blog post is a great example. I didn't do any research into the keyword I'm focusing on, I just saw a need for the topic. I've had multiple people ask me recently how they can improve their chances of ranking for their blog posts. I saw a need and I wrote the post. From there, "content optimization" became the theme. However, I hadn't used it in any subheadings or in my title. All it took was a bit a tweaking and voila! My focus keyword is in all the right places and my post is completely optimized. If you want to improve your chances of ranking even more, check out this blog post on website speed optimization. We believe in taking a holistic approach to digital marketing. It’s important to strengthen all areas of a business’ online presence. So whether your business needs a new website, strategic SEO, or social media management, contact us today for a consultation!